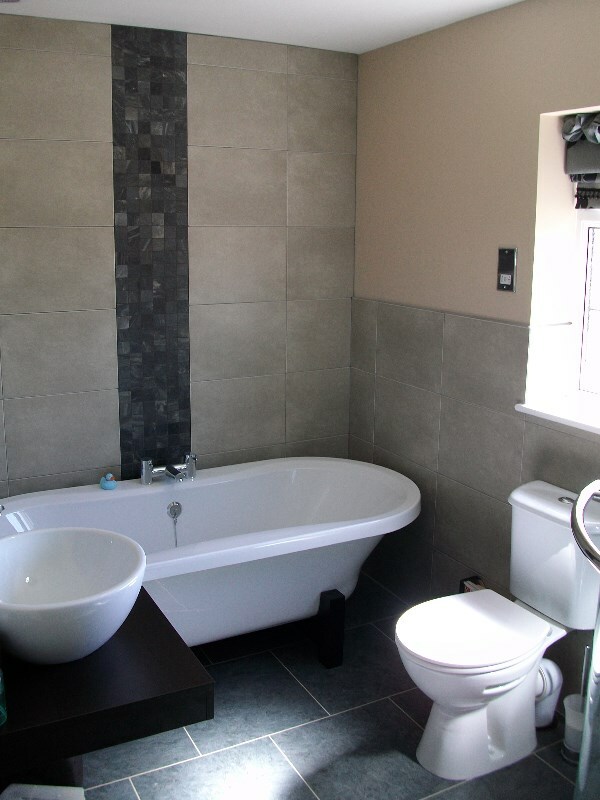 Based in Doncaster I have over 30 years experience, working on domestic walls and floors. 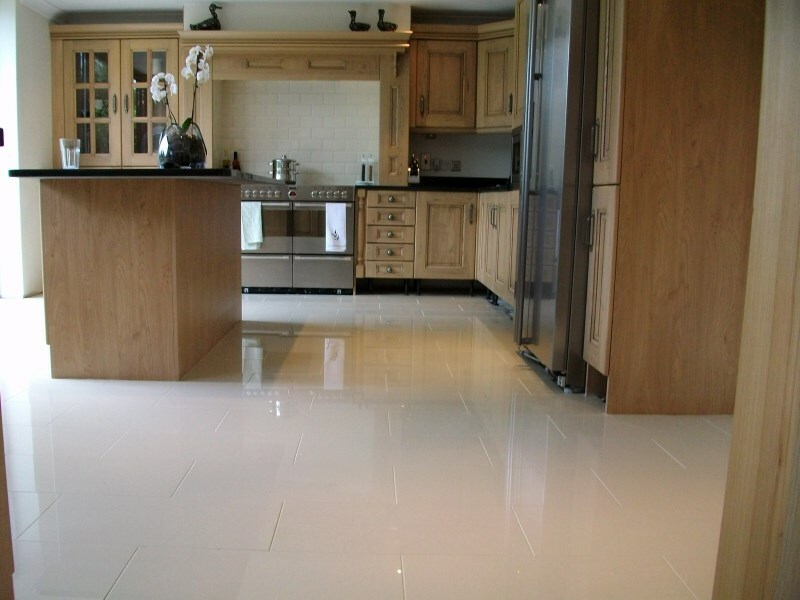 Whether you require tiling to your kitchen, bathroom, conservatory or hallway, please contact me for a no-obligation quote. I work with a wide range of tiles including ceramic, porcelain, mosaic and natural stone, specializing in both traditional and contemporary design. My goal is to exceed the expectations for my customers.